Kauna is a local term for a reed or rush which is cultivated in the wetlands. 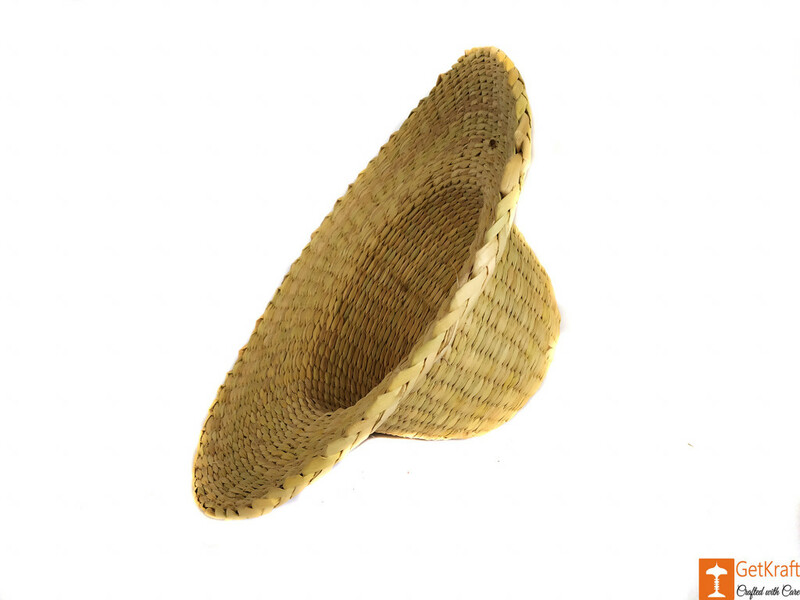 It has a cylindrical, soft and spongy stem which is woven into mats, cushions and mattresses . 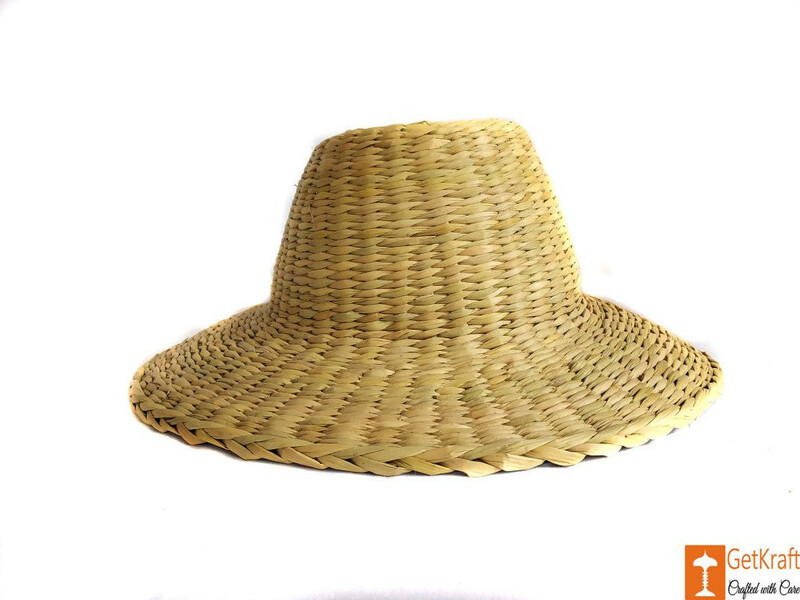 Hats made of Kauna keep you cool while providing you with essential UV-protection. The mesh topping allows for incredible breathability. 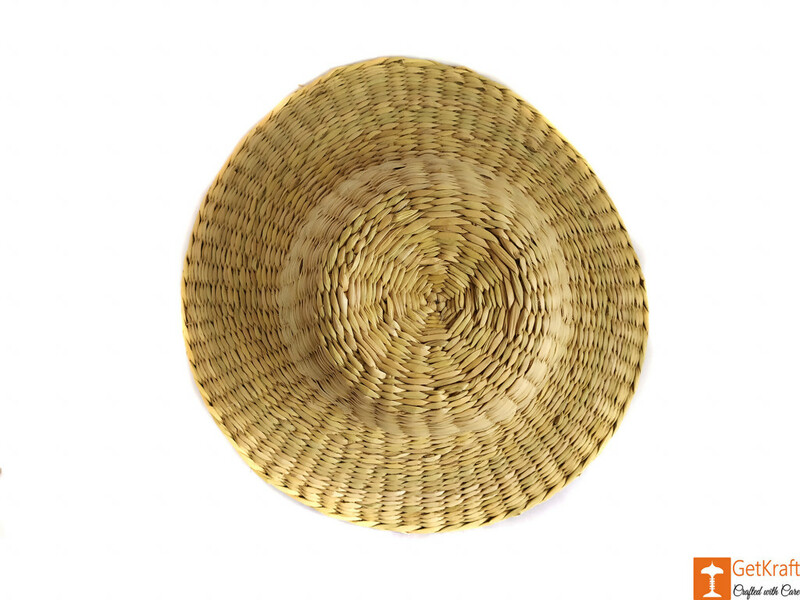 Kauna Hats pair flawlessly with any casuals. It is light in weight and packable. They are ideal for both men and women.